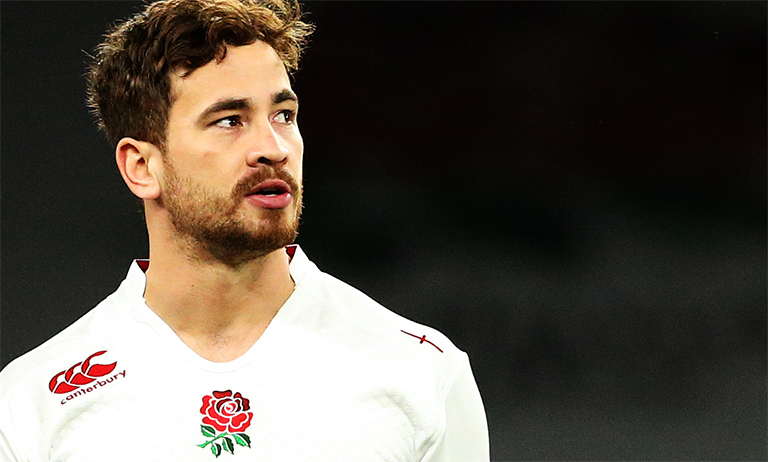 The Rugby Football Union (RFU) have released a statement through their Head of Discipline David Barnes following Danny Cipriani’s arrest on Wednesday and subsequent appearance in court the following day. 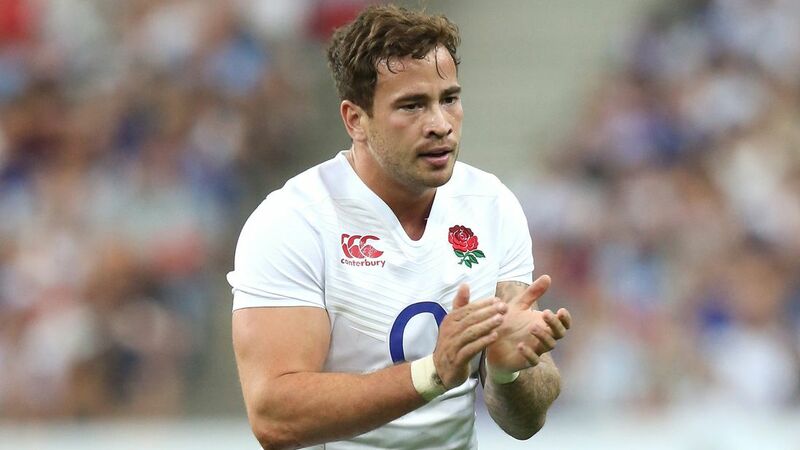 Cipriani was fined £2,000 and ordered to pay £250 compensation. He offered an apology on Twitter on Thursday evening, noting he was “truly sorry” for what had happened. But Barnes has take the decision to charge Cipriani, stating the RFU have “high standards” that they expect to be adhered to across the game.